These challenges that cannot be solved using the fragmented systems and models most businesses have to-date, and certainly not by throwing only humans at the problem, which leads to expensive and fragile processes. Insurance firms are looking to technology to solve the challenges, and our Psicle platform is perfectly designed to solve the data, modelling and reporting requirements introduced under IFRS 17. Psicle has all the functionality to the perform the actuarial modelling for IFRS 17, from generating discounted cashflows, simulating and correlating random variables, and general mathematical and statistical manipulation required for the General Model (BBA) and Premium Allocation Approach (PAA). Crucially, however, Psicle is able to fully integrate the IFRS 17 requirements with other business-critical processes. All our clients also run their Solvency II Technical Provisions in the same model as their IFRS 17 models. This is a step change in capability, allowing for greater speed of running models, and more consistency and reconciliation between models. 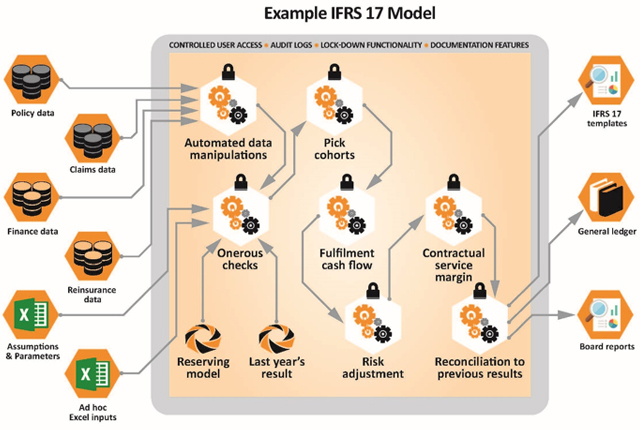 Psicle models are constructed in incremental chunks, allowing clients to drill down into each step from source systems to reports for their SII and IFRS 17 model. It is the opposite of a black box, and sets Psicle apart from other solutions. Psicle models are built by the user i.e. not off -the-shelf. This has a key benefit of allowing our clients to cater for the unique parts of their business. Whilst our models have a fairly similar “shell” across clients, Psicle is highly customisable to adapt it for specific requirements. This enables an end-to-end solution that is aligned for each of our clients. 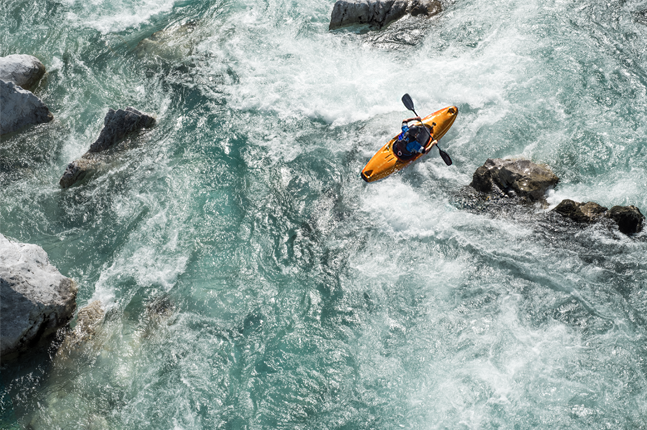 Psicle hooks directly into our source and target systems to minimise operational risk and optimise speed of running your models by getting humans out of the way of processes. Psicle is a client/server application and is underpinned with an SQL database, all of which can operate on-premise or in the cloud. Our architecture allows model collaboration and powerful servers to drive the calculation engine enabling us to deal with large data sets. For example, we have a client operating their IFRS 17 model on a policy basis. We are a team of practicing actuaries, analysts and developers actively working daily in the insurance market. We have a strong actuarial consulting arm that understand the challenges clients face and have the relevant subject matter expertise to help solve those problems. We understand the regulatory and accounting regimes, we work for clients where we perform the quarterly financial reporting in-house, and we have extensive experience of automating actuarial and financial models within Psicle for reserving, for Solvency II and increasingly for IFRS 17. See our IFRS 17 Psicle Factsheet, Case Studies and Psicle Software for more information on the technical capability of Psicle. Please contact Shil Patel (shil.patel@dyna-mo.com) or your regular Dynamo contact for more information or a demo of our IFRS 17 proposition.